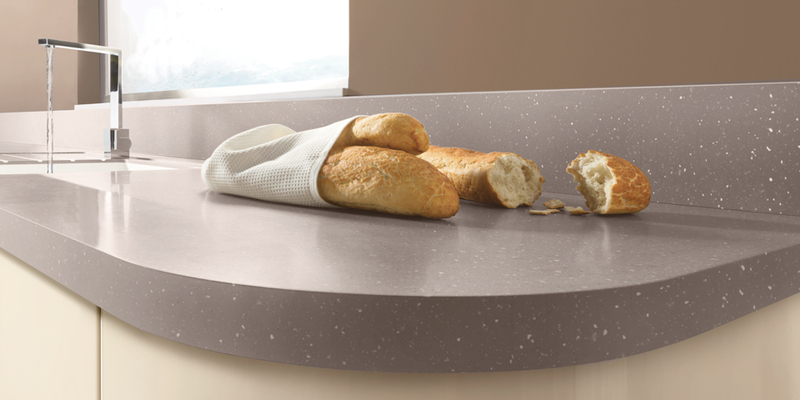 maia designer worksurfaces are both glamorous and durable, representing a truly innovative solid surface alternative to natural stone and its inherent drawbacks. 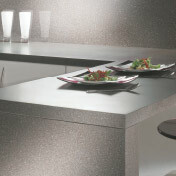 maia solid surfaces come with a ten-year guarantee*, and are supported by the FIRA Gold Award for product excellence. 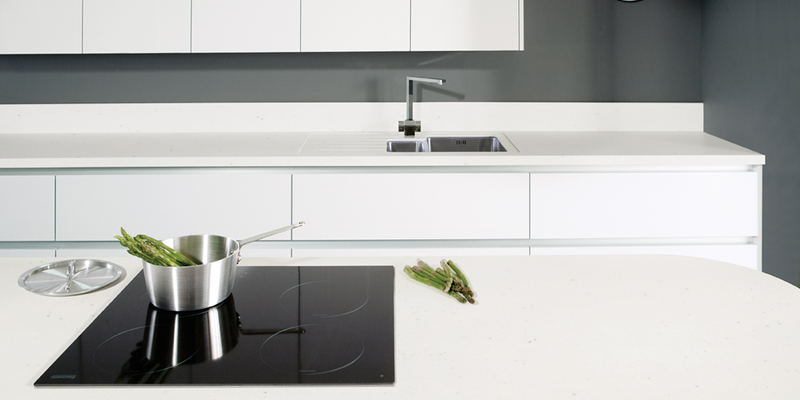 From fitting tools and glues to splashbacks and chopping boards, we have everything you need to install your new maia worktop. 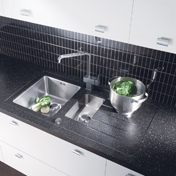 The maia easy to fit system makes installation simple, and allows you to create worksurfaces to fit your own design requirements. 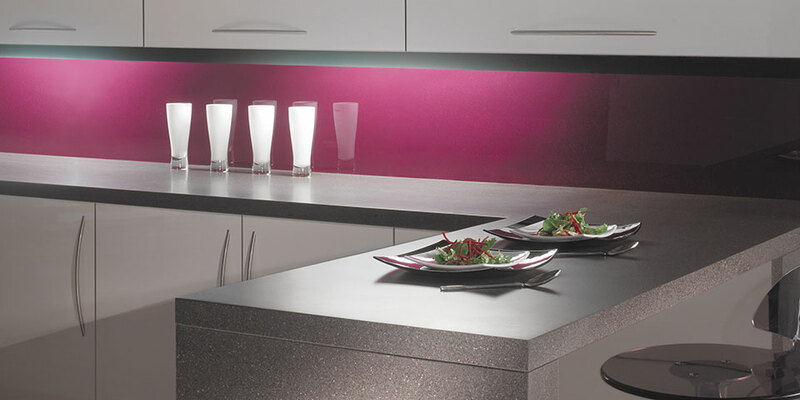 We understand that it's helpful to see our decors in your own home and we are happy to supply swatches free of charge. 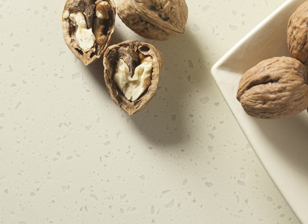 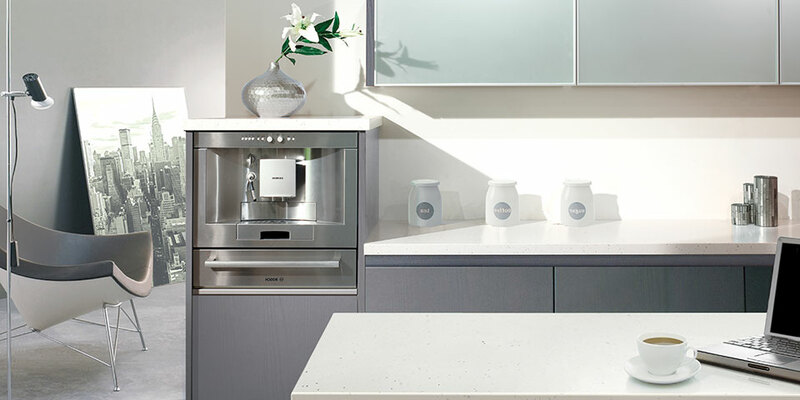 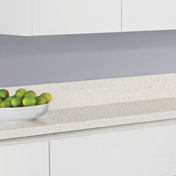 maia worksurfaces is a stylish and durable range of solid surface worktops from Sylmar. 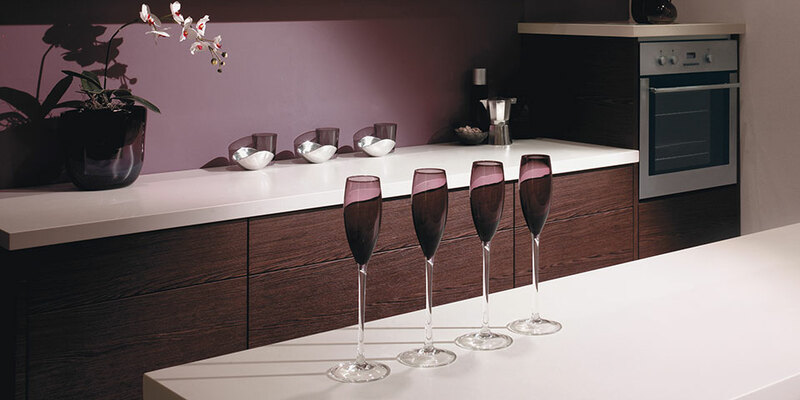 Seamless joins and a silky smooth finish make maia’s designer worksurfaces a luxurious addition to your home. 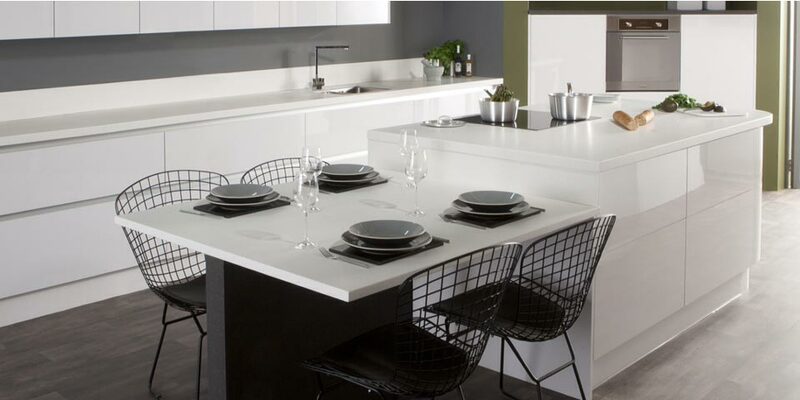 Our product range is one of the widest available and includes worktops, breakfast bars, islands units and many more luxurious addiitons to your dream kitchen design. 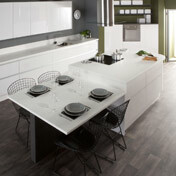 Watch our NEW care, maintenance and refurbishment video tutorial. 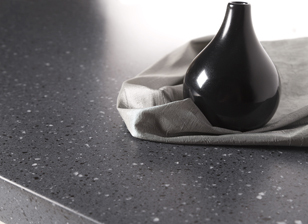 Fiona demonstrates with ease how to deal with everyday spillages, stains, minor marks and scratches to keep your maia worktop in tip-top condition. 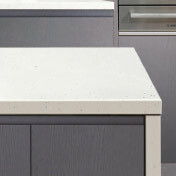 Hopefully we can demonstrate most of the benefits of maia solid surface worktops online, but we understand that you often need to see our decors in your own home and offer free swatches.